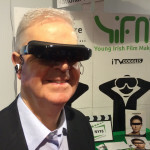 Digital Biscuit is an international film and technology forum run at the Science Gallery in Dublin on the 29th & 30th of January 2015. 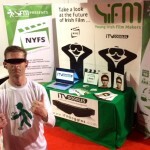 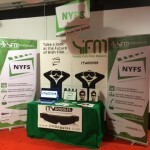 We were honored to sponsor the Young Irish Film Makers at this venue. 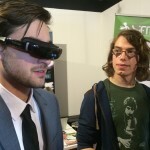 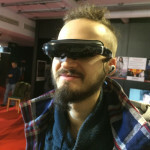 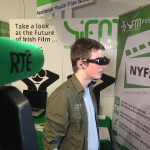 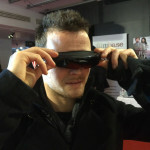 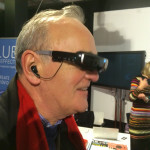 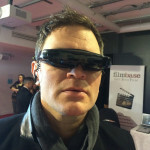 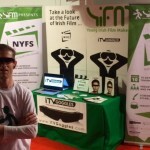 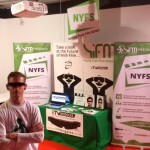 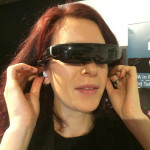 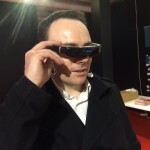 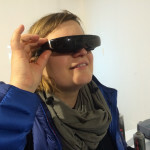 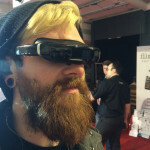 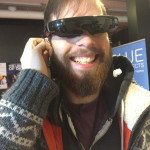 Visitors were able to watch the fantastic films created by YIFM students through iTVGoggles.